-- Composting made easy with out all of the unnecessary fluff. 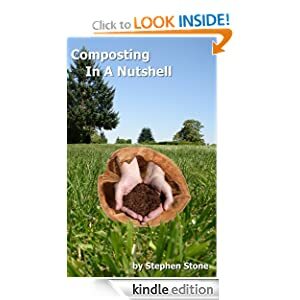 This is a quick reading book to help you understand composting. • Everything you need to know for a successful composting experience. Mitzy Neuhaus had an easier time selling her condo before the mystery buyer "bought it" on her patio. Mitzy stumbled over the body and knew she had to get involved in the case -- if only because the corpse was a dead ringer for herself. At first it seemed like a clear case of mistaken identity and Mitzy feared the Mafia wasn't done with her yet. But digging into the life of the dead buyer uncovered a peculiar little dress shop where nothing added up. 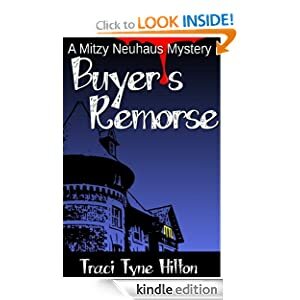 Can Mitzy untangle the mystery before she ends up with her own case of buyer's remorse? -- Graphic designer Natalie Pearce faces the most difficult Christmas of her life. For almost a year, her mother has lain in a nursing home, the victim of a massive stroke, and Natalie blames herself for not being there when it happened. Worse, she’s allowed the monstrous load of guilt to drive a wedge between her and everyone she loves—most of all her husband Daniel. 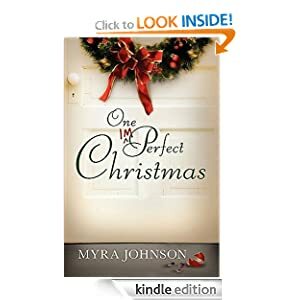 Her marriage is on the verge of dissolving, her prayer life is suffering, and she’s one Christmas away from hitting rock bottom. Junior-high basketball coach Daniel Pearce is at his wit’s end. Nothing he’s done has been able to break through the wall Natalie has erected between them. And their daughter Lissa’s adolescent rebellion isn’t helping matters. As Daniel’s hope reaches its lowest ebb, he wonders if this Christmas will spell the end of his marriage and the loss of everything he holds dear. 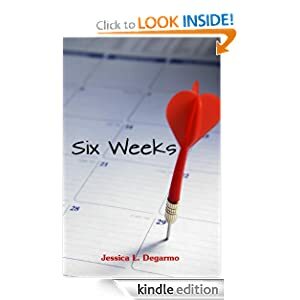 In 'Six Weeks', Jessica L. Degarmo departs from the style of her very successful Romance novels - to examine every teenage girl's nightmare: that she is pregnant and not certain she's ready for a child. -- Billy Allman is a hillbilly genius. People in Dogwood, West Virginia, say he was born with a second helping of brains and a gift for playing the mandolin but was cut short on social skills. Though he’d gladly give you the shirt off his back, they were right. Billy longs to use his life as an ode to God, a lyrical, beautiful bluegrass song played with a finely tuned heart. So with spare parts from a lifetime of collecting, he builds a radio station in his own home. People in town laugh. But Billy carries a brutal secret that keeps him from significance and purpose. Things always seem to go wrong for him. However small his life seems, from a different perspective Billy’s song reaches far beyond the hills and hollers he calls home. Malachi is an angel sent to observe Billy. 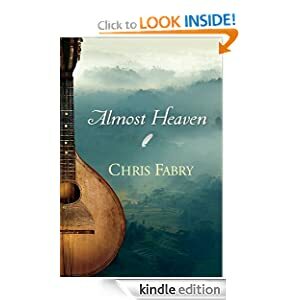 Though it is not his dream assignment, Malachi follows the man and begins to see the bigger picture of how each painful step Billy takes is a note added to a beautiful symphony that will forever change the lives of those who hear it. -- When Life Seemed Its Worst, Gresham Awaited Julia Hollis' opulent life in Victorian London crashes to pieces when her husband passes away. Worse, she is told by his bankers that he gambled away their fortune. 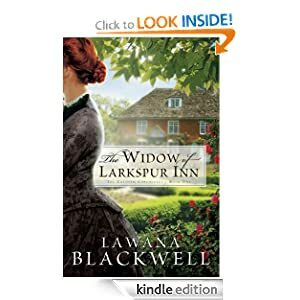 Now, the family's hope rests on The Larkspur, an old abandoned coaching inn in the quaint village of Gresham. Driven by dread and her desire to provide for her children, Julia decides to turn the dilapidated inn into a lodging house. But can she--who was accustomed to servants attending to every need--do what needs to be done and cope when boarders begin arriving?